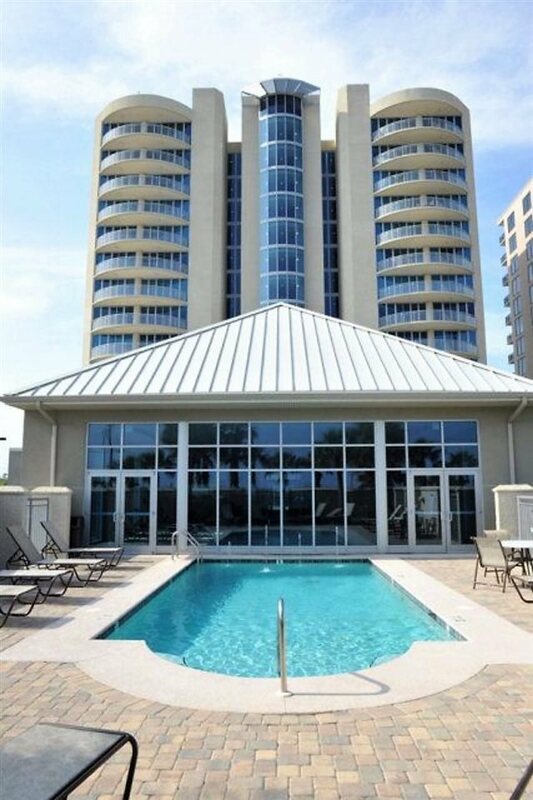 Enjoy breathtaking panoramic views of Old River and the Gulf from this sought after East-end corner unit in an upscale luxury condo! Exquisite Master Bedroom/Bathroom with garden tub and balcony overlooking Gulf. High ceilings and soaring windows heighten the feeling of space. Deeded 14&apos;x30&apos; Boat slip to be sold with unit. POA owns private deeded beach access. Sold unfurnished.